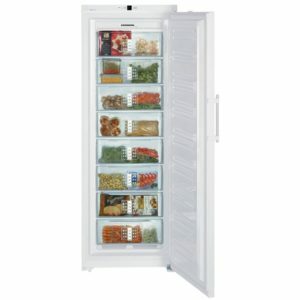 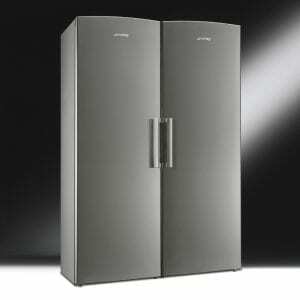 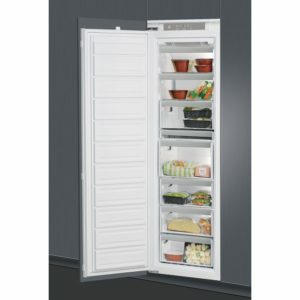 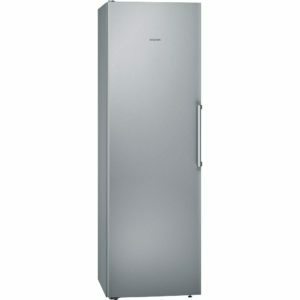 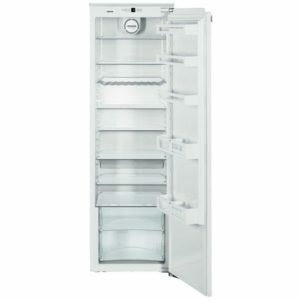 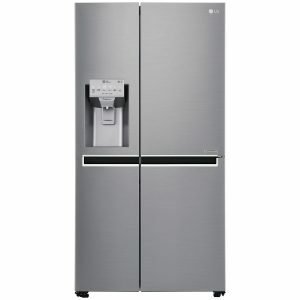 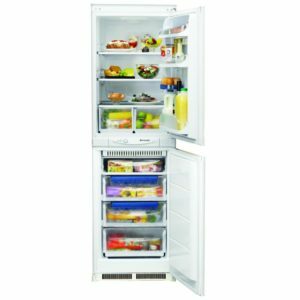 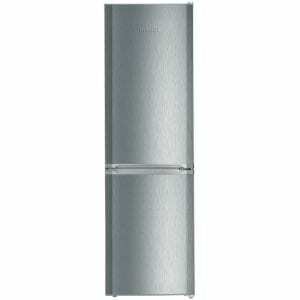 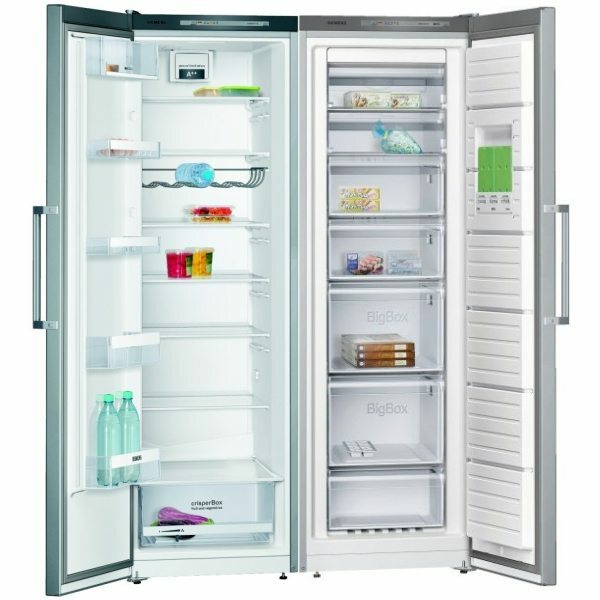 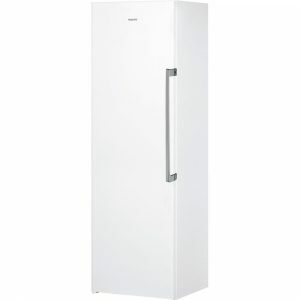 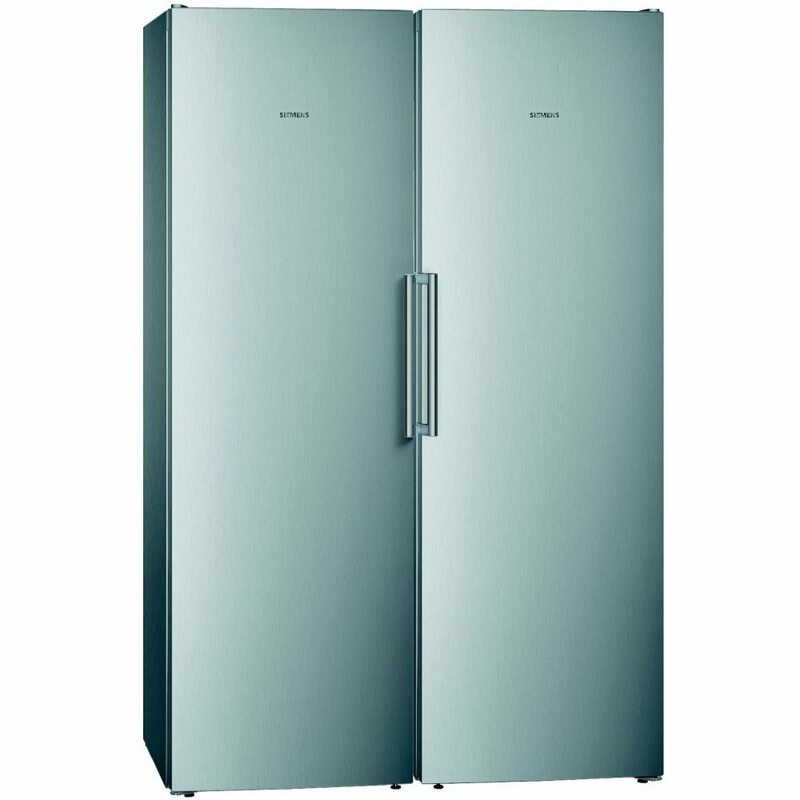 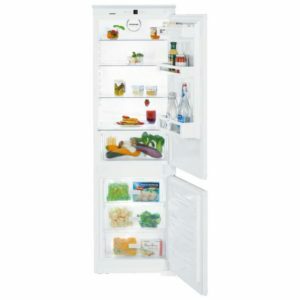 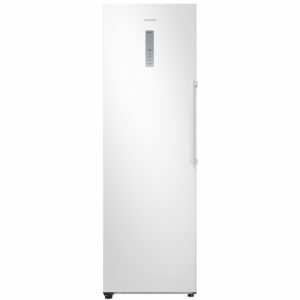 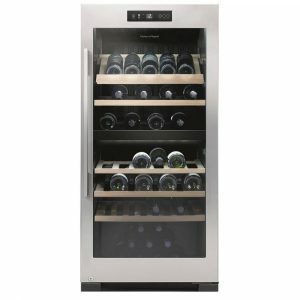 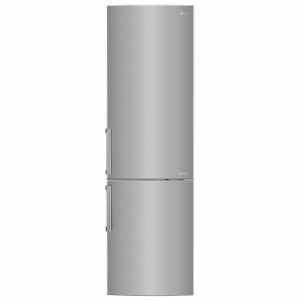 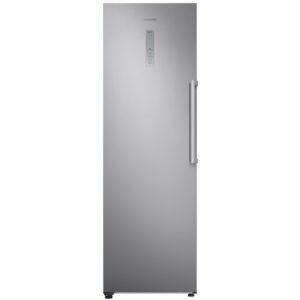 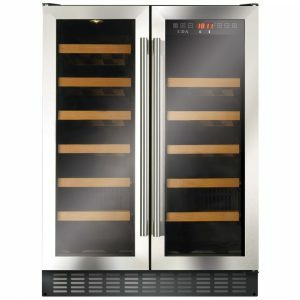 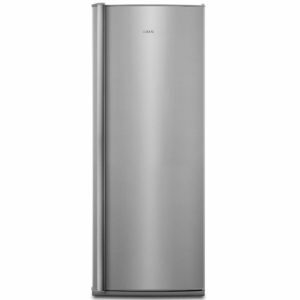 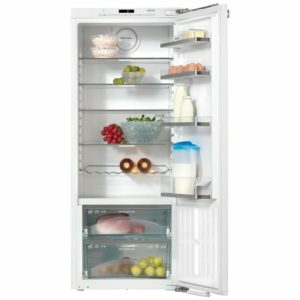 This 186cm high freestanding larder fridge and frost free freezer pack from Siemens is finished in stainless steel. 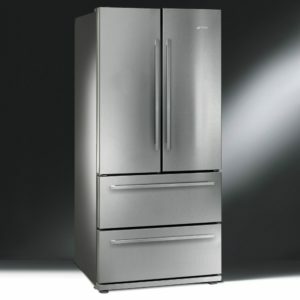 Both appliances have an A++ energy rating so you can rest assured that energy usage will be kept to a minimum. 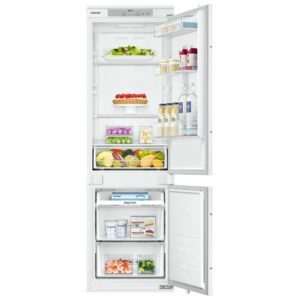 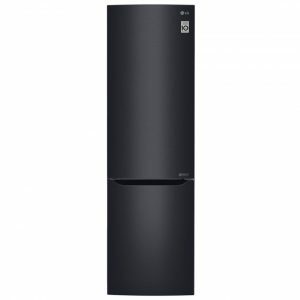 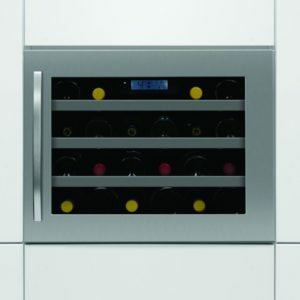 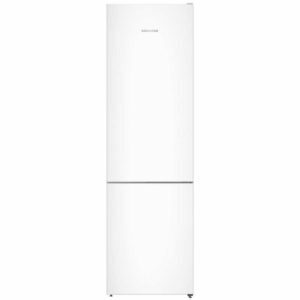 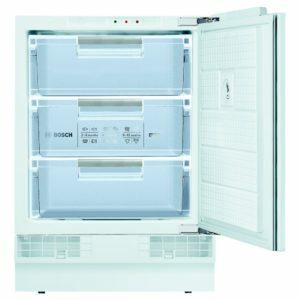 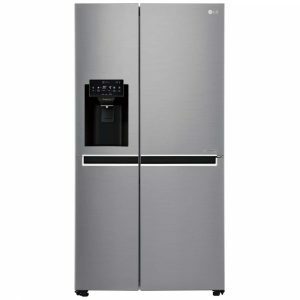 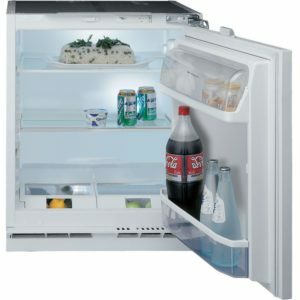 LOOKING FOR MULTIPLE SIEMENS APPLIANCES? 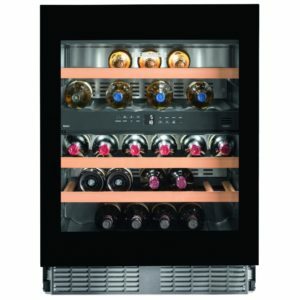 CALL OUR TEAM OF EXPERTS TODAY FOR SOUND ADVICE AND A GREAT PACKAGE DEAL! 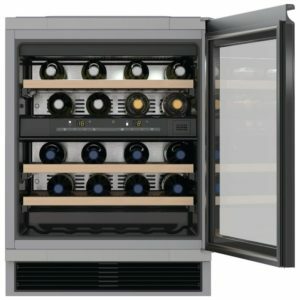 Limited Time Offer - End Monday! 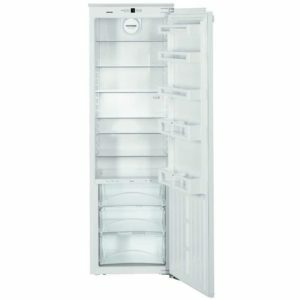 Limited Stock Available At This Price! Very Limited Stock At This Price! 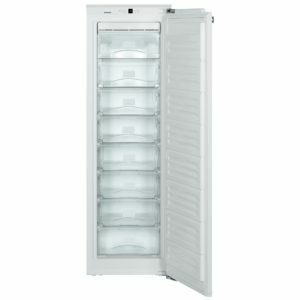 Save £100 While Stocks Last!